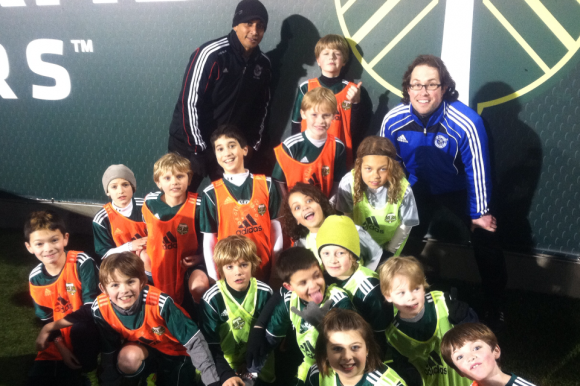 We had an awesome outting with Lil’ Kickers earlier this week at Jeld-Wen Field. 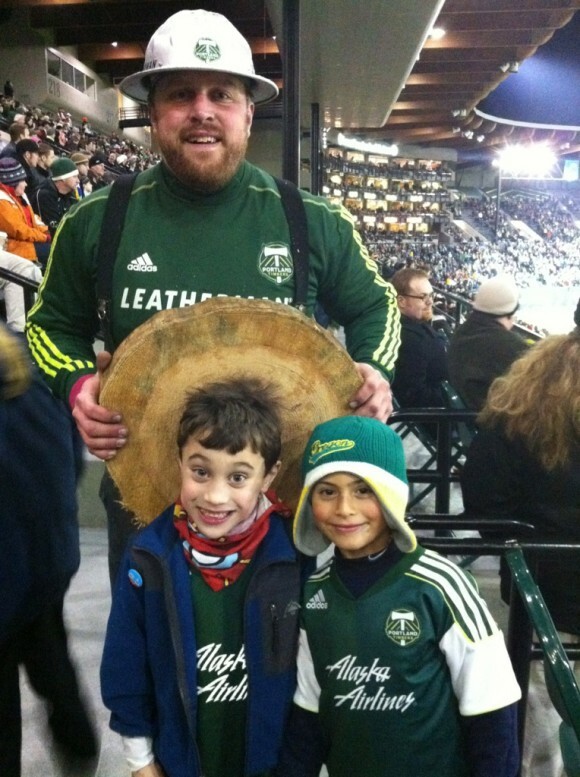 Thankfully, the Timbers battled back for 1-1 draw with Chivas USA, thanks to a late equalizer by defender Ryan Kawulok. Portland remains unbeaten in preseason play.